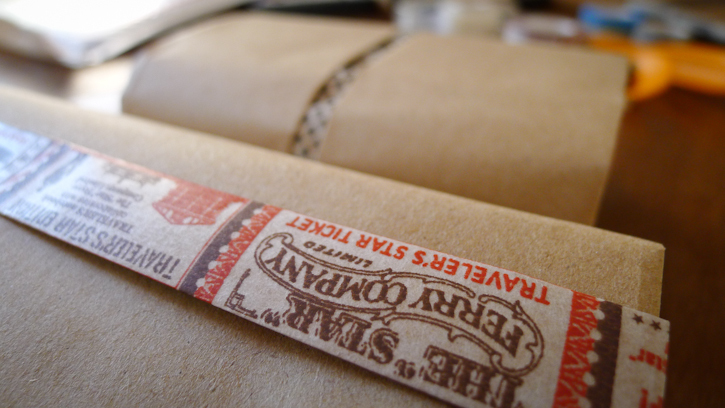 I love mixing things up here and there with our packaging process (which is one of my favorite tasks for the shop). So when I got these Star Edition tapes from Traveler's Notebook in the shop, I found a great excuse to use them! 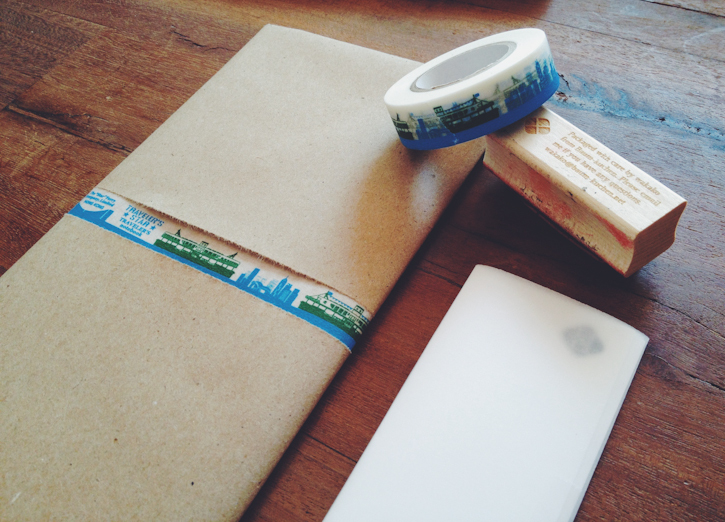 If you are interested..., you can find Boat Tape and Vintage Ticket Tape at our shop!